What would you discover in your attic? They say, ‘One man’s trash is another man’s treasure’. 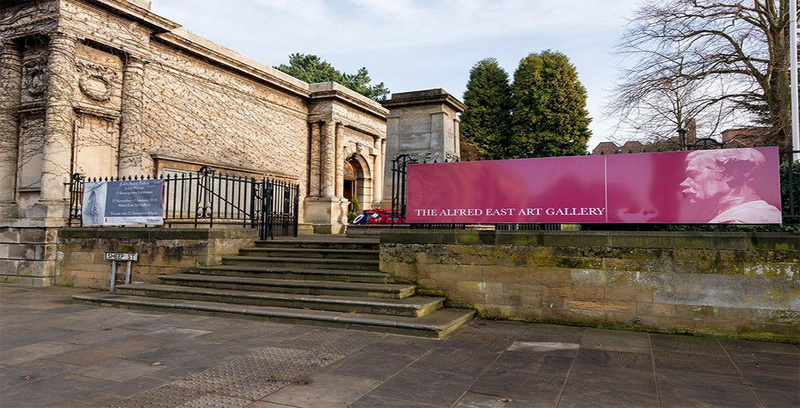 Well why not visit the Alfred East Art Gallery to find out for yourself? 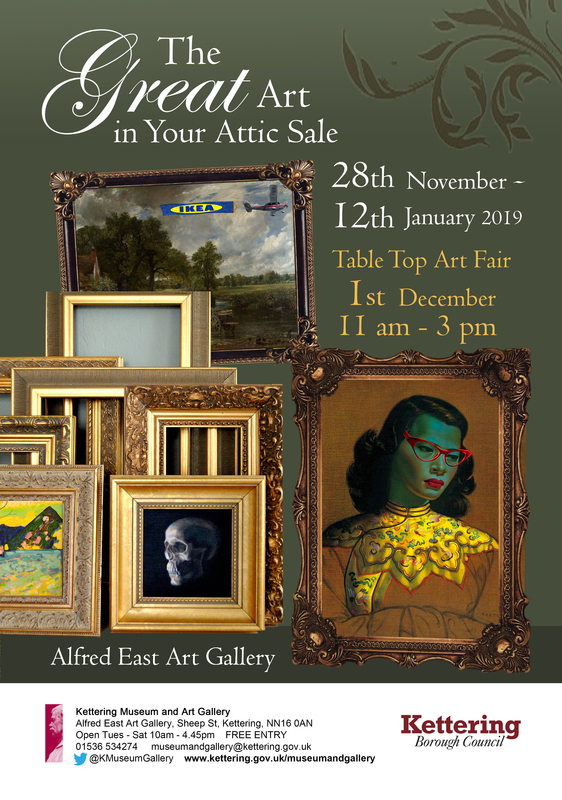 The Great Art in Your Attic Sale runs from 28th November until 12th January in the Long Gallery, where art from some local attics will be exhibited for sale. 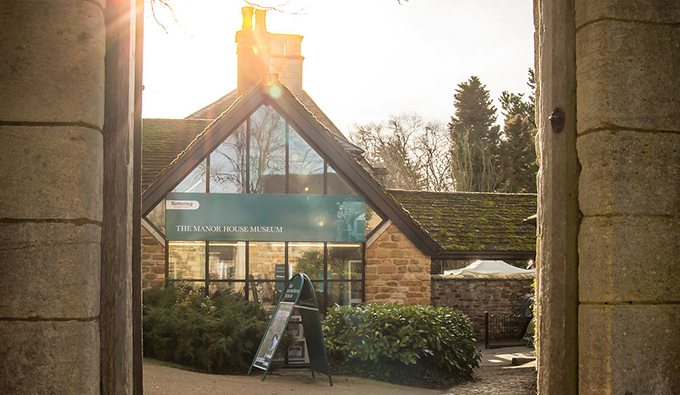 This exhibition is a great opportunity to bag yourself an art bargain, just in time for a Christmas gift, and recycle art at the same time. 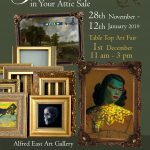 All works will be for sale and available to take away there and then, either to wrap in time for the big day itself or just as a perfect little treat for yourself.